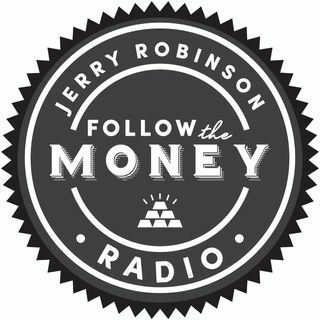 On this week's broadcast, Jerry and Jennifer Robinson discuss the importance of saving money. Jerry shares his powerful "profit principle" and Jennifer gives a few practical money-saving tips. Now is the time to build your liquid cash savings reserve. Don't delay. Start now! Tom Cloud and Mike Mitchell have the week off.